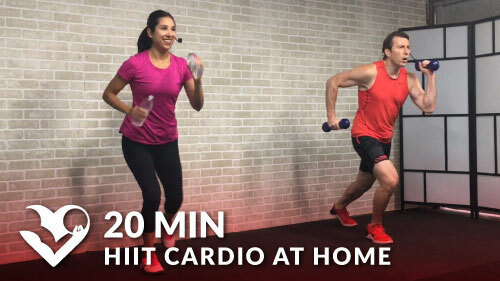 Coach Kozak’s fat burning circuit training in the gym is great for both men and women. 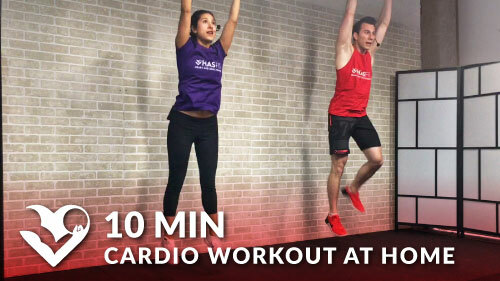 HASfit’s circuit workouts burn calories and add strength at the same time. Fat Burning Exercise Instructions: Complete 3 rounds of each exercise without taking a rest in between sets.